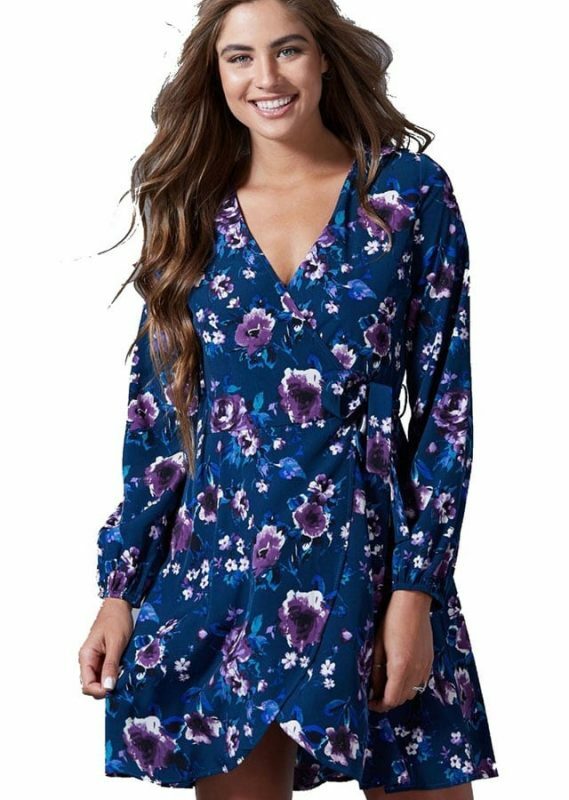 Whether you commute to bustling Washington D.C. or spend most of your time in North Bethesda, Scout & Molly’s has all of the cosmopolitan clothing you need. If you live in North Bethesda, you probably know that it has been ranked the Best Place to Live in Maryland! From a vibrant food scene to fun family events, there’s no doubt that it’s a great place. Find more details about our upscale boutique to learn about us, our brands, and what our team of fashion experts can do for you! Scout & Molly’s Boutique is conveniently located off of the Rockville Pike, so stop by on your way home from work or on your way to the grocery store. We’re always looking forward to talking fashion with our customers. Visit us in North Bethesda today to find on trend-fashions in the D.C. metro area. Scout & Molly’s Boutique in beautiful North Bethesda is on a mission to create a shopping environment where women feel comfortable shopping and a place where they can count on friendly, helpful, and honest stylists. Our team of in-house Style Scouts will choose from a variety of styles, silhouettes, patterns, and colors to help you look (and feel!) your very best. 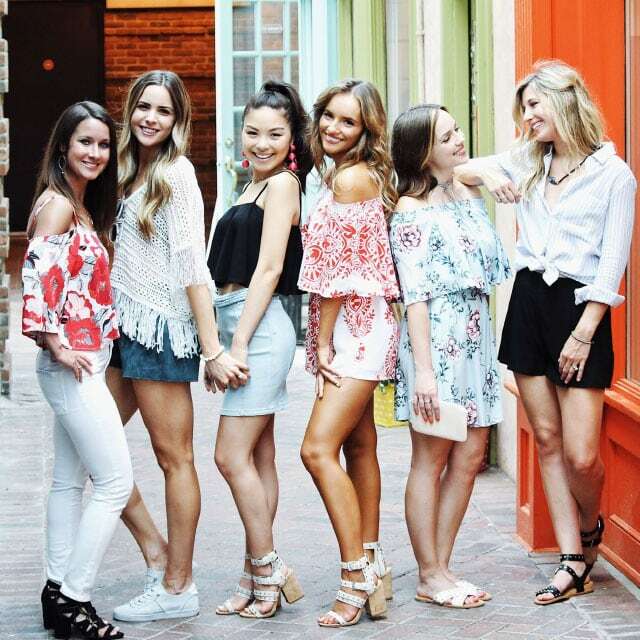 Whether you need help redefining your style or picking out an outfit for a special event, Scout & Molly’s Boutique has everything you need. You’ll ALWAYS be treated with respect and kindness when you shop at Scout & Molly’s. Our stylists might even share some of their insider fashion tips with you! Whether you need a professional capsule wardrobe for the work week or are searching for something chic for a cocktail party, Scout & Molly’s stocks clothing, shoes, and accessories from the best brands. Breathe some fresh air into your closet with trendy pieces, and get one-on-one styling advice so you’ll walk out of our boutique looking your absolute best. Part of Scout & Molly’s mission is to stay ahead of the fashion curve, so we carry the best brands and designers, from well-established fashion houses to stylish newcomers. Some of our most popular brands include AG Jeans, BLANKNYC, and Alexis Bittar.